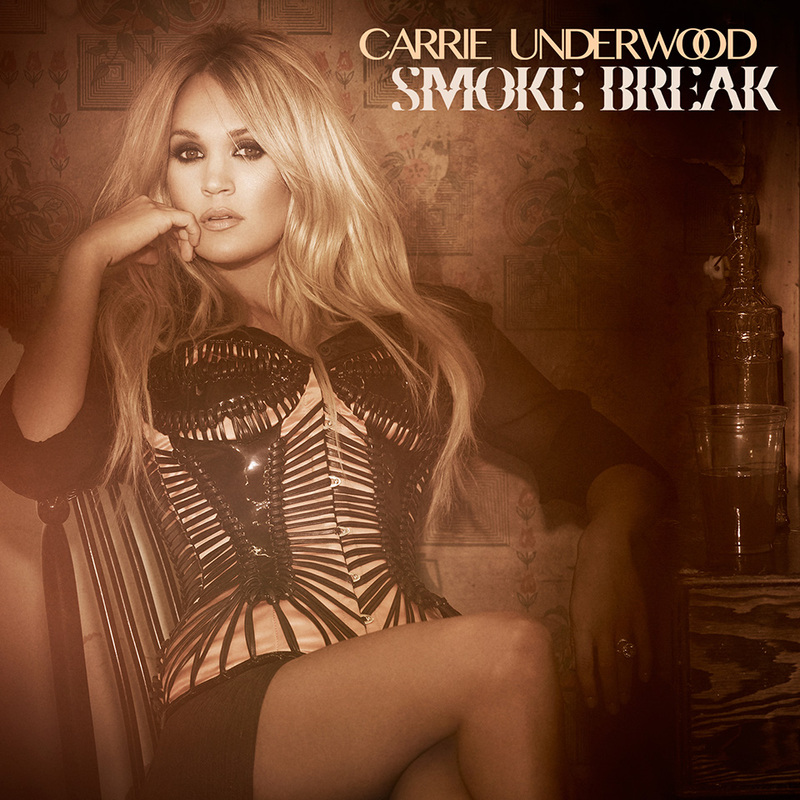 7x-Grammy® winner Carrie Underwood is back with "Smoke Break", the first single from her forthcoming fifth studio album 'Storyteller', due on October 23rd. Produced by Jay Joyce, the single was written by Underwood with Hillary Lindsey and Chris DeStefano, with whom she wrote her most recent No.1 hit, "Little Toy Gun". Underwood says that the title isn’t necessarily meant to be literal, saying: "It’s basically an anthem for every hard-working person. We all wear many hats and are spread thin, so we can all relate to being tired and needing a break. This song is about having that moment to be able to escape from whatever it is that’s stressing you out and have some time for yourself."